The J200/250 pump was commonly fitted to Spaform Spas. This pump is now discontinued and parts are not readily available, especially the body O-ring which is prone to failure/deformation. 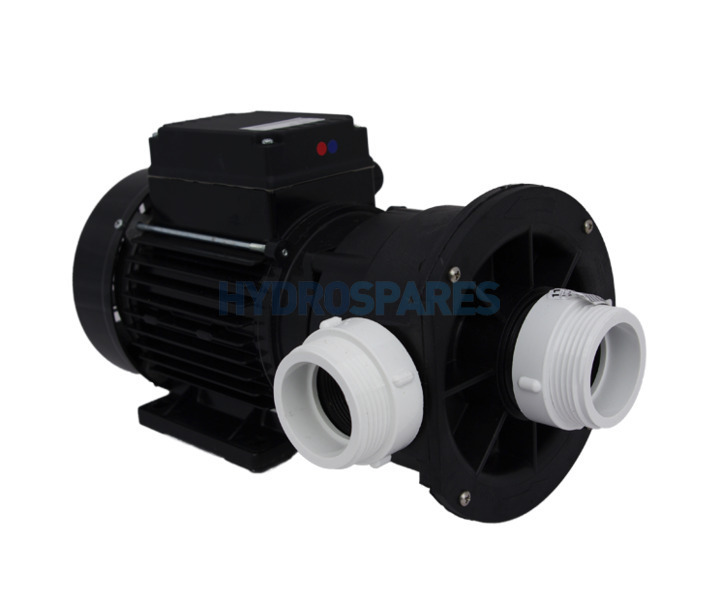 This pump is the best replacement for the J200/250 and is supplied with the wet end located the correct way. We also supply you with the same pump unions that would be used on your current pump. Once fitted you will see how the connection points locate almost into exactly where you old pump would have. The replacement pump option will give you the closest fit possible and is the best solution for failed J250/200 units. You may find that the only adjustment needed to complete the job is a small height increase of this pump as it sits lower, this is fairly easy with a small wooden block. All in all this is far easier than trying to fit a different aftermarket pump and altering the plumbing to fit it. 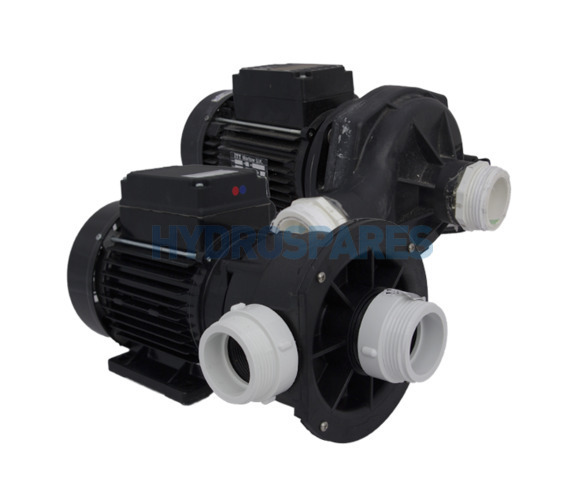 The J200/250 replacement pumps are supplied without a cable. We recommend re-using the cable from your old pump to ensure correct fitment to your spa pack.